Makes the scanning process efficient and accurate. If you only need the basics, don't look any further than the AS10 barcode scanner. The AS10 barcode scanner is an affordable option for streamlining your data collection. Easy to use and configure, this bestseller makes the barcode scanning process as hassle-free as can be. 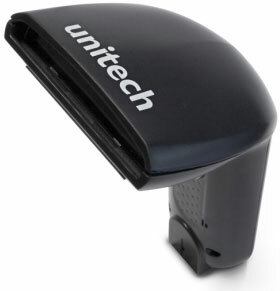 The Unitech AS10-U is also known as UNI-AS10-U	or AS10U	.